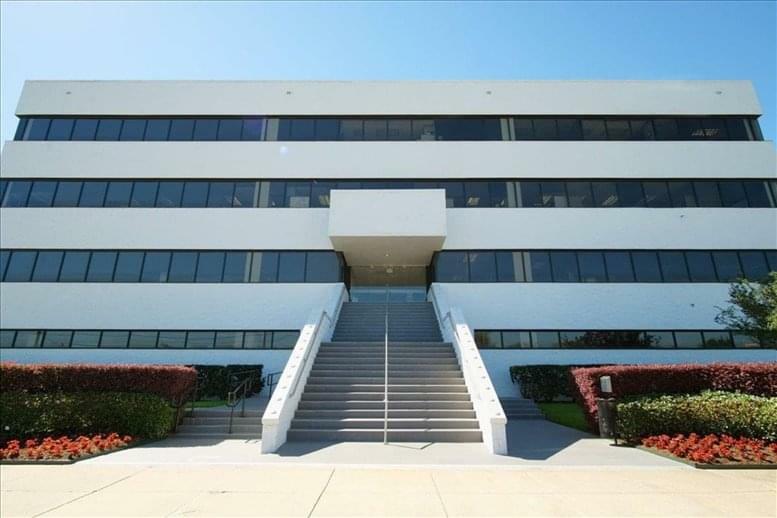 This incredible and contemporary landmark office building has inclusive security systems in place 24 hours a day as well as an individually overseen managerial system, free parking garage, the mailman come to building twice a day and an onsite deli is also provided on site for all occupying tenants. 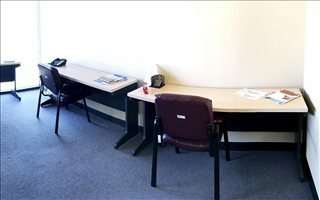 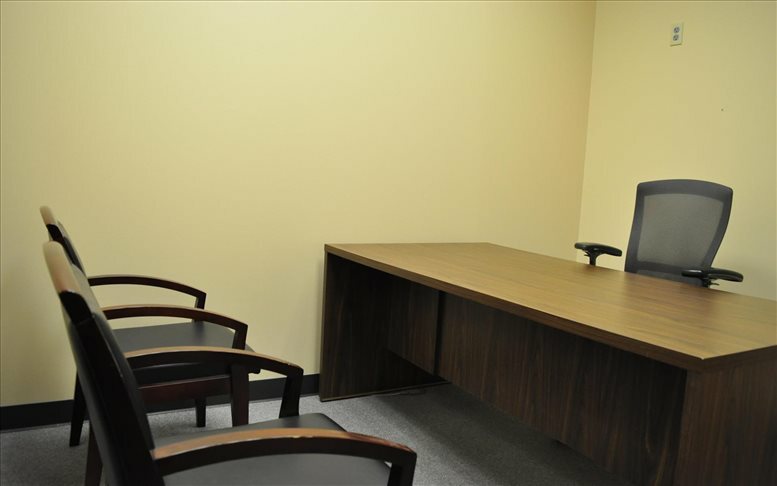 The center itself offers such fantastic services as virtual office services, glass room, multipurpose room, executive offices and dedicated desks. 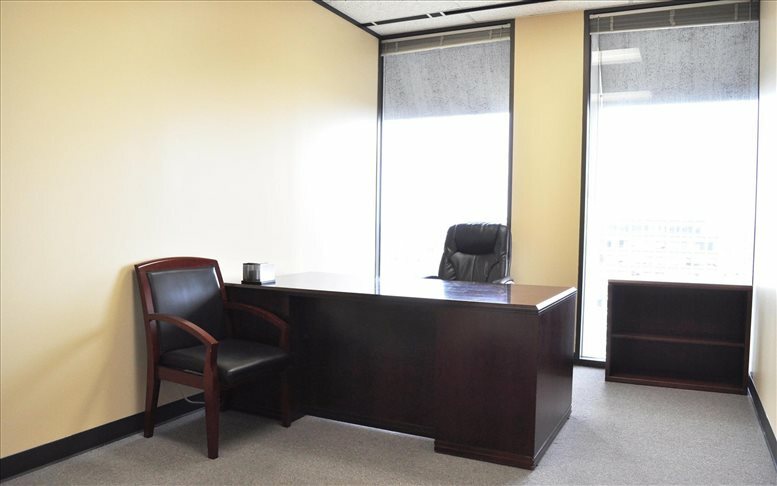 The on-site facilities are state of the art and offer technologically sophisticated equipment and provisions to all occupying tenants as standard, making this site ideal for any professional. 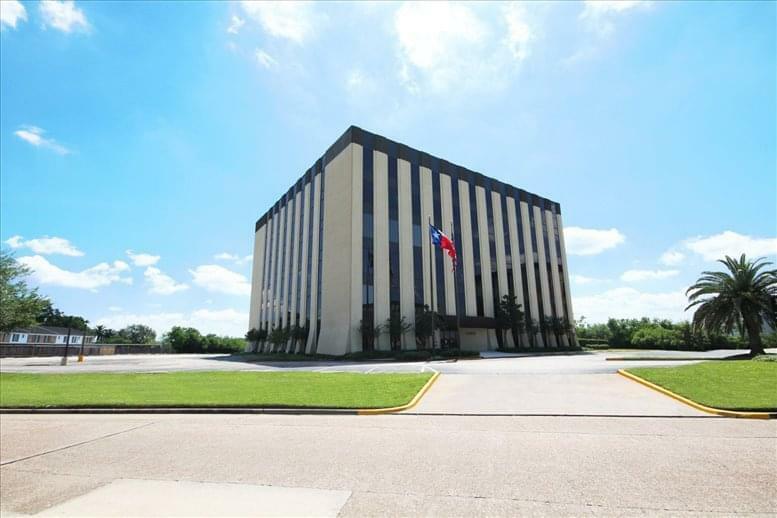 This prestigious and impressive corporate business building is located at southwest Houston, 15 minutes to Galleria and 18 minutes to downtown. 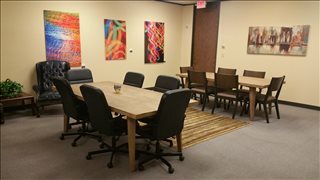 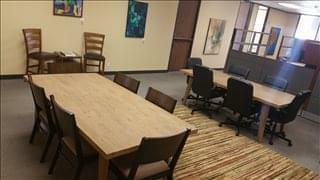 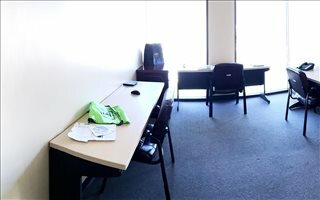 Outside of the building there is a comfortable lounge area and breakout space available for working professionals and occupying tenants to rest and relax on-site. 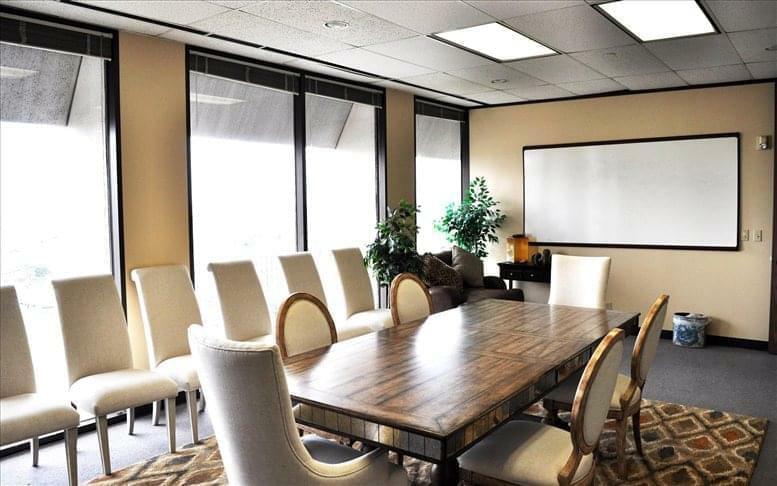 The area is renowned for being a commercially significant and highly innovative source of premium, high end business operations and this is reflected in the corporate residents in occupants throughout the district. 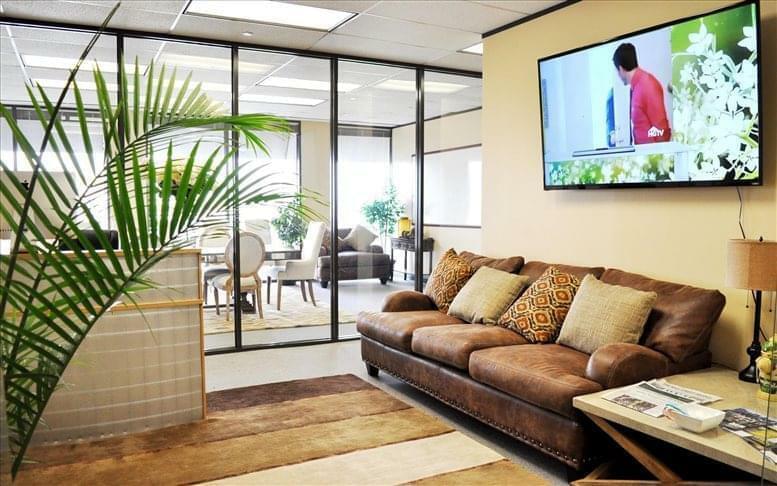 This commercial property features environmentally friendly elements. 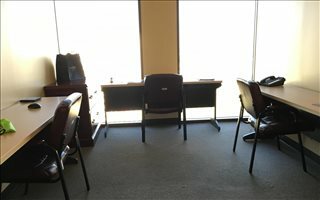 Please see the description above or call us for full details. 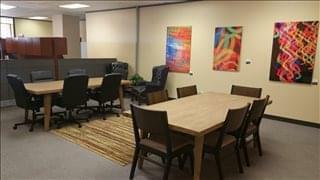 This office center employs staff that speak several languages. 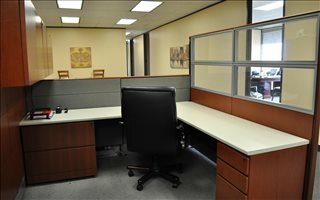 Please read the description above or call us for more details. This office center features intercom access. 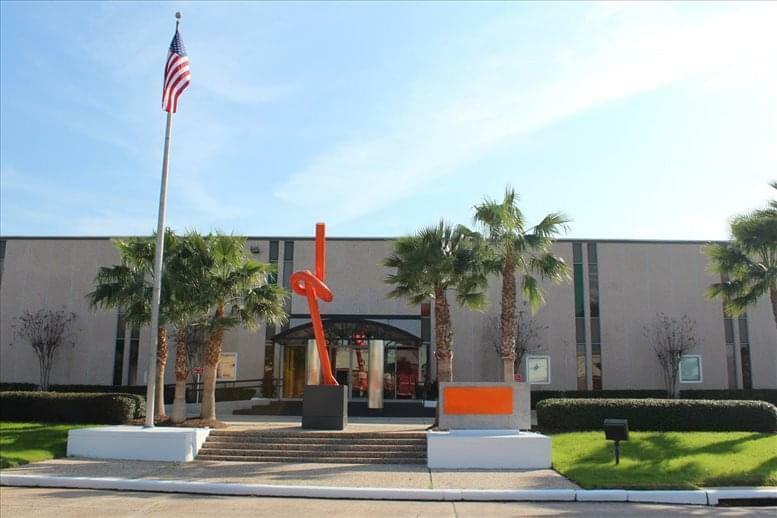 This commercial property features secure onsite parking. 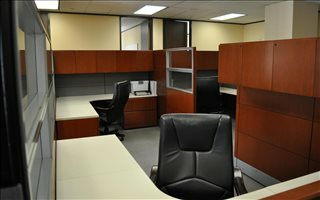 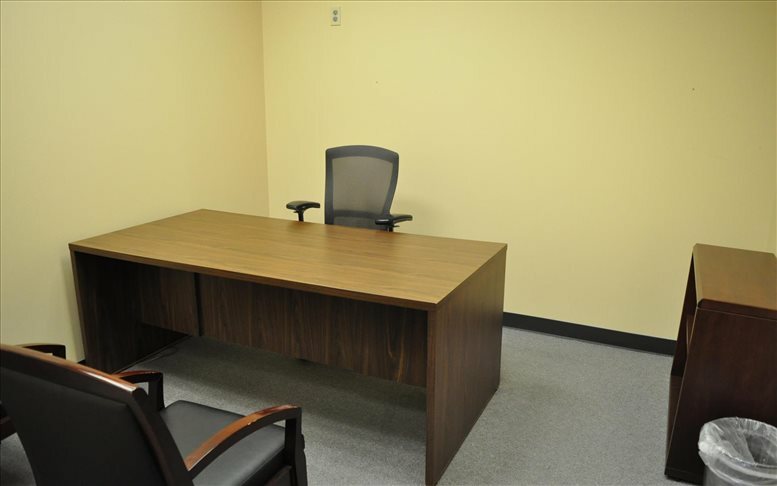 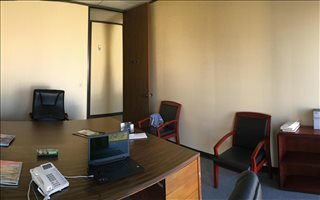 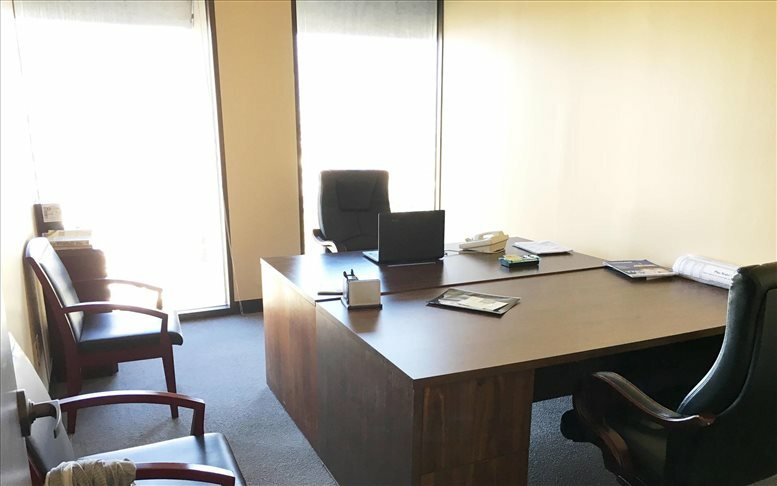 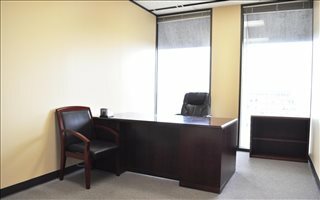 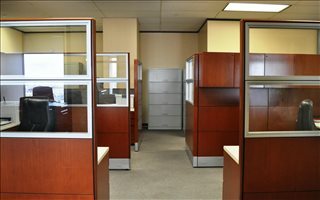 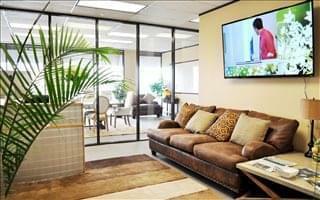 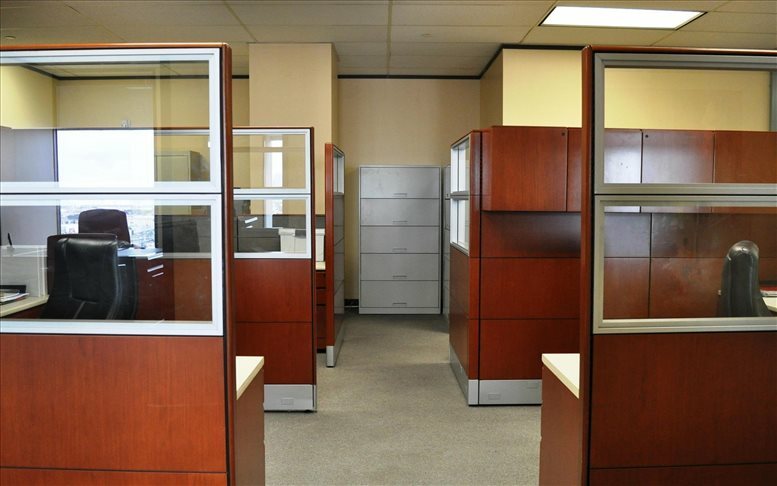 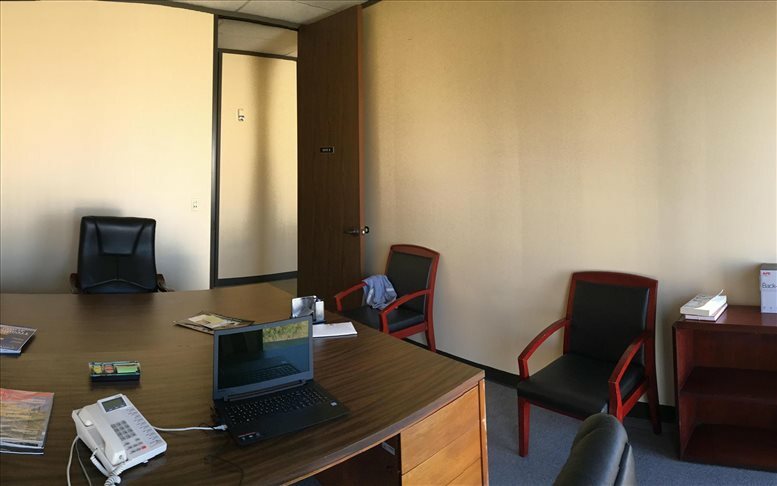 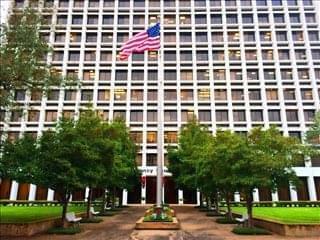 This office space on 6200 Savoy Dr, Sharpstown, Houston is available immediately. Details and prices are available by calling 1-877-693-6433 or by submitting the inquiry form.